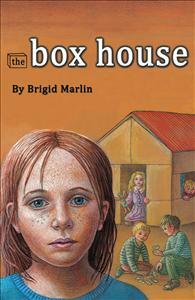 The Box House is a poignant and inspiring story of a child’s ability to transcend abuse and poverty. Set in a small English town in the 1960s, the story follows the journey of Cassie Drover who has taken on the role of caretaker to her younger siblings. Badly neglected and abused by her mother, eight-year old Cassie is determined to make a “home” for siblings. The Box House is based on the experiences of the “real-life” Cassie as told to the author.